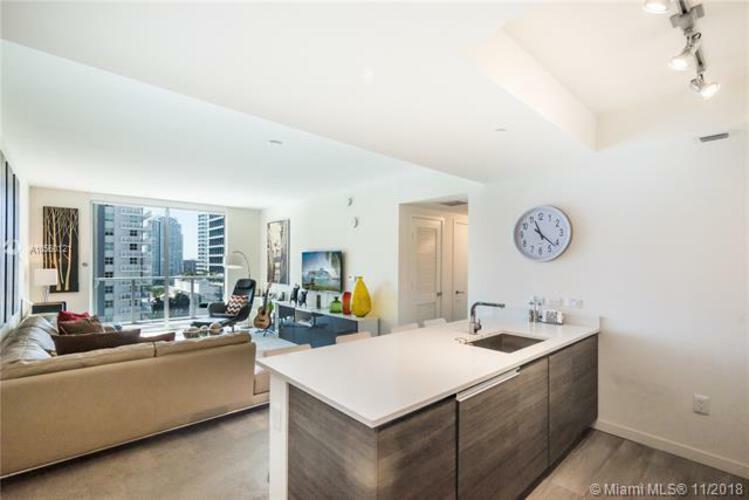 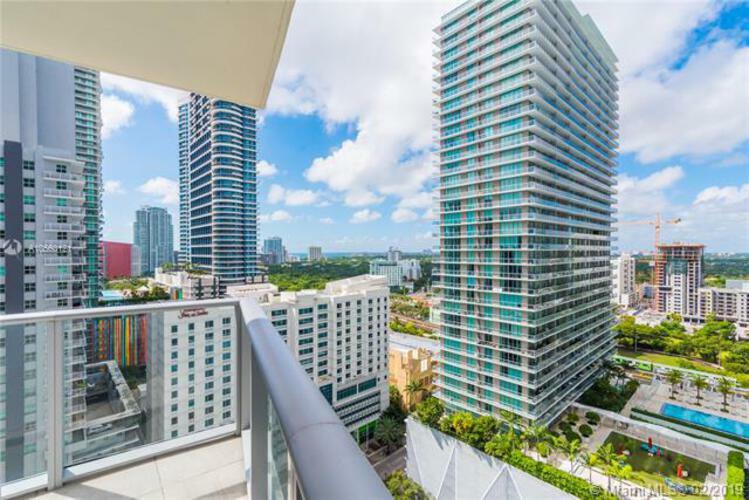 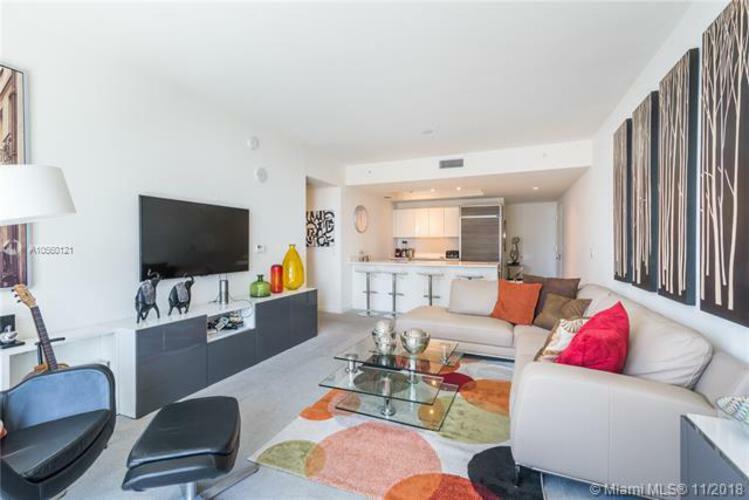 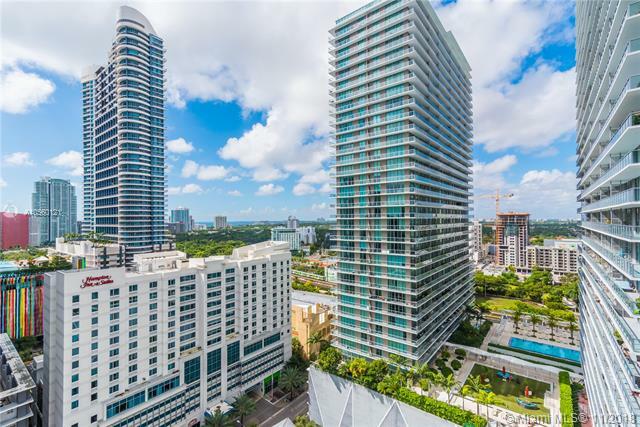 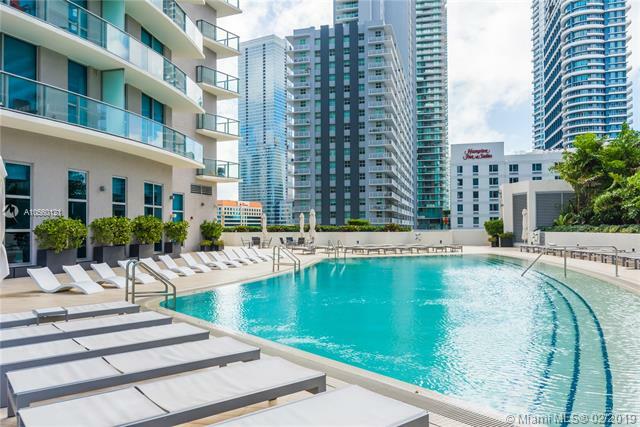 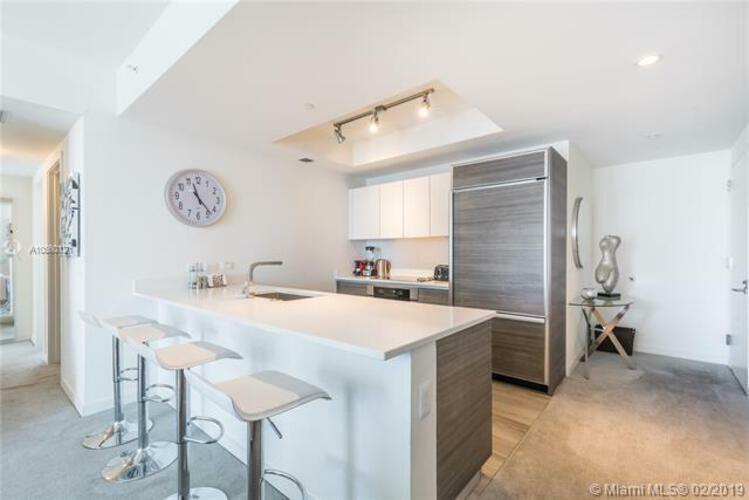 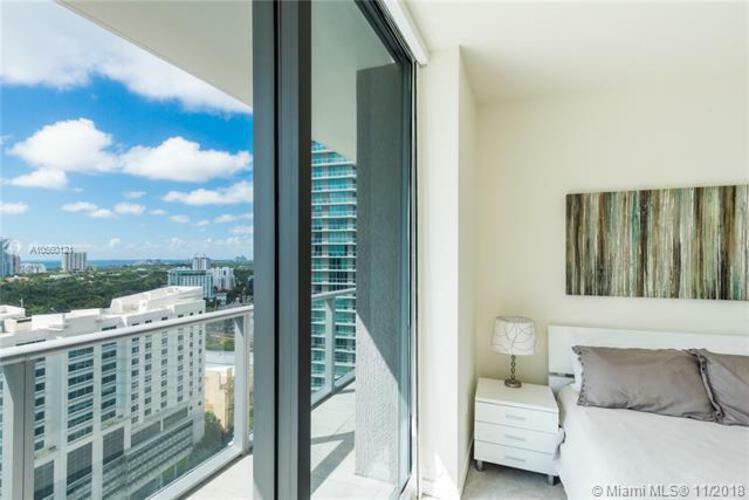 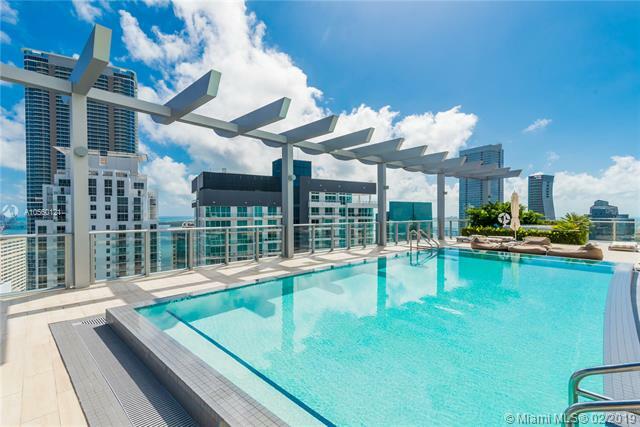 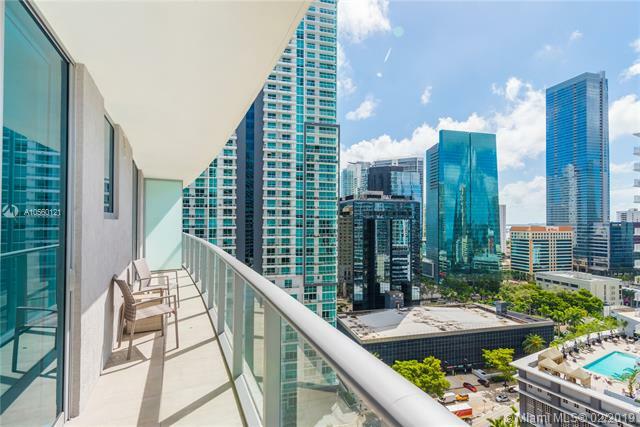 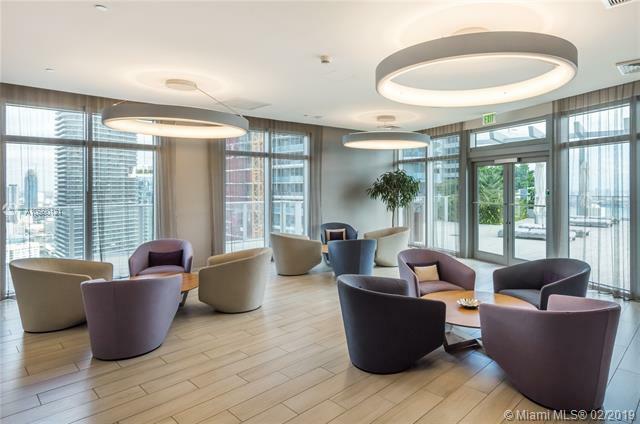 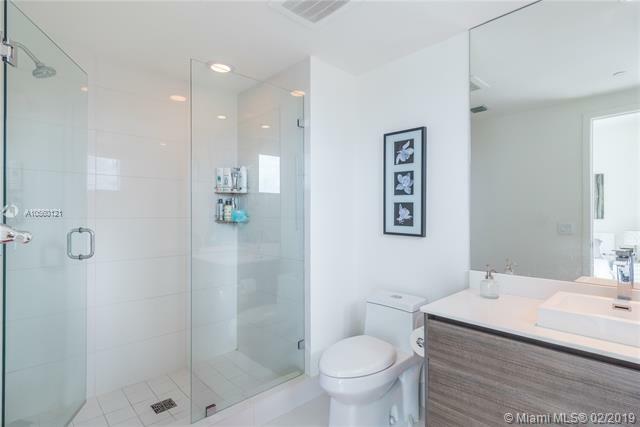 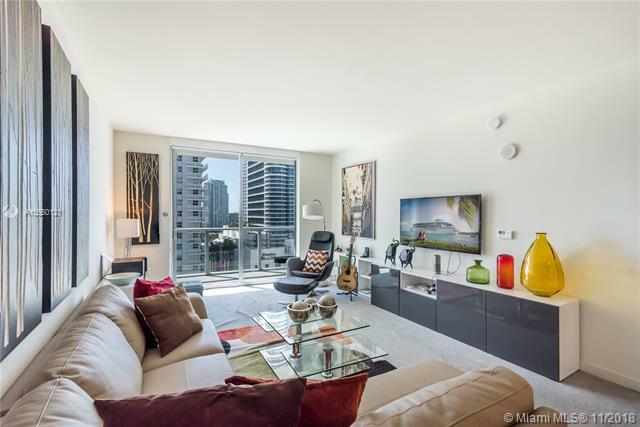 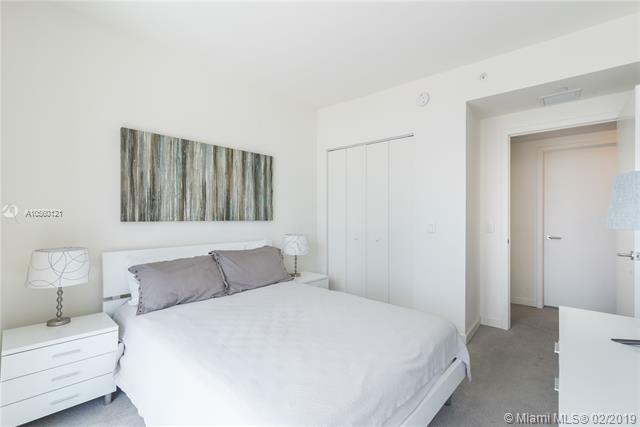 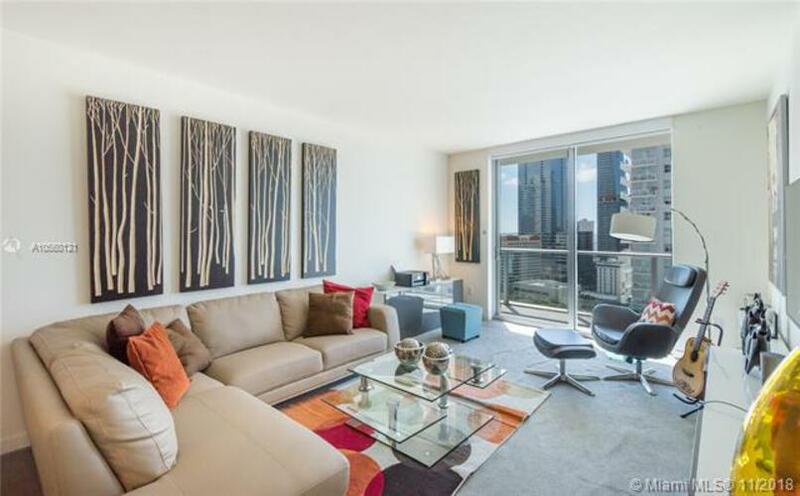 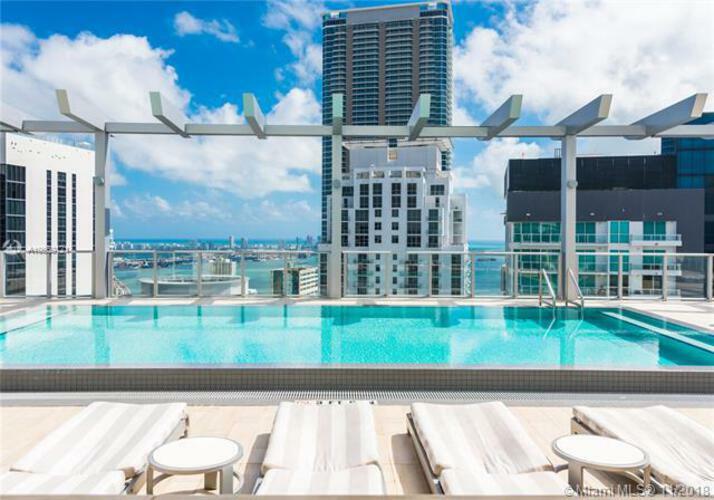 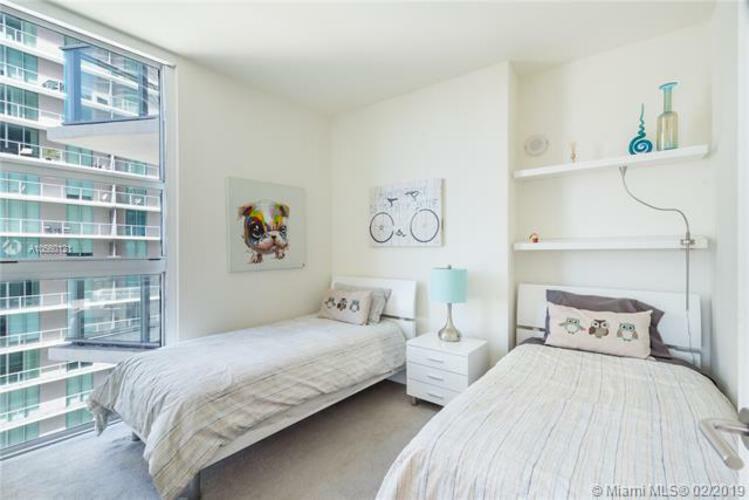 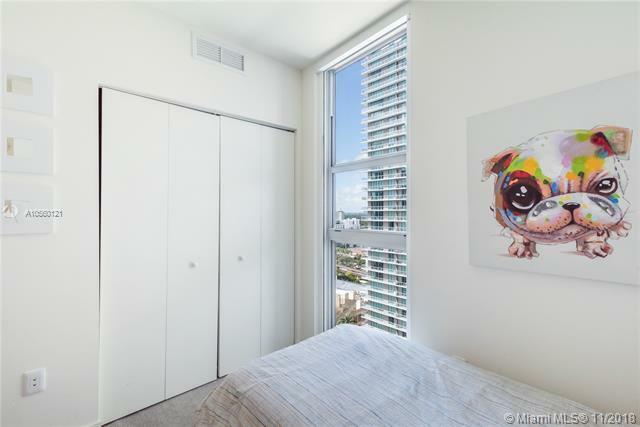 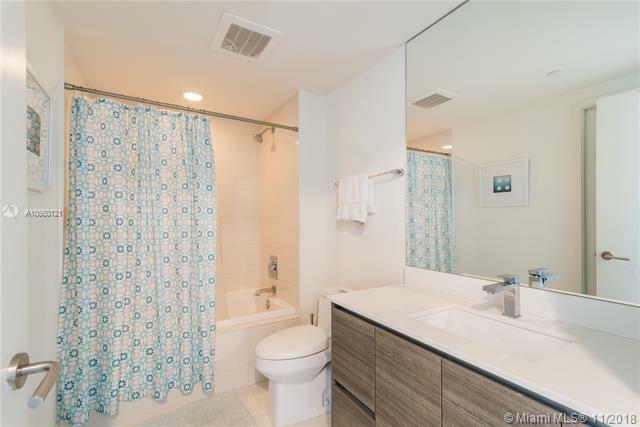 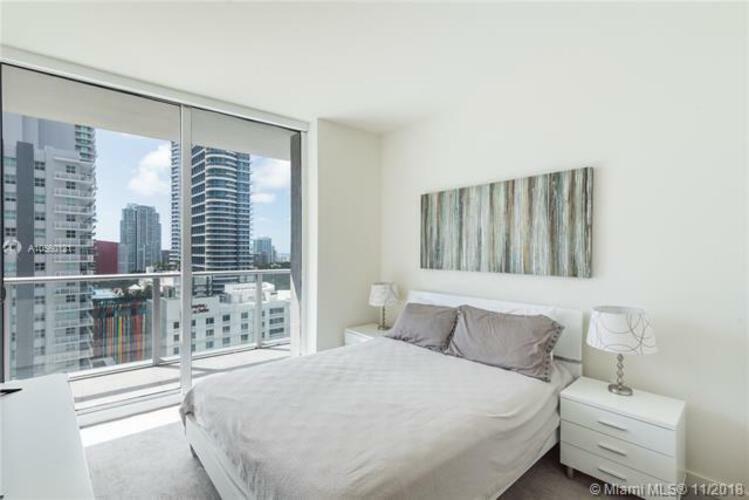 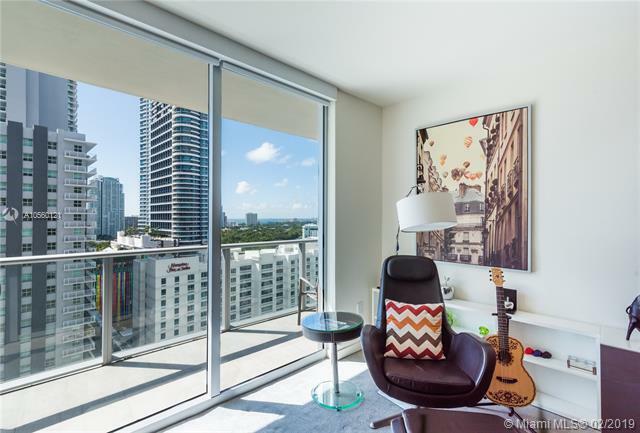 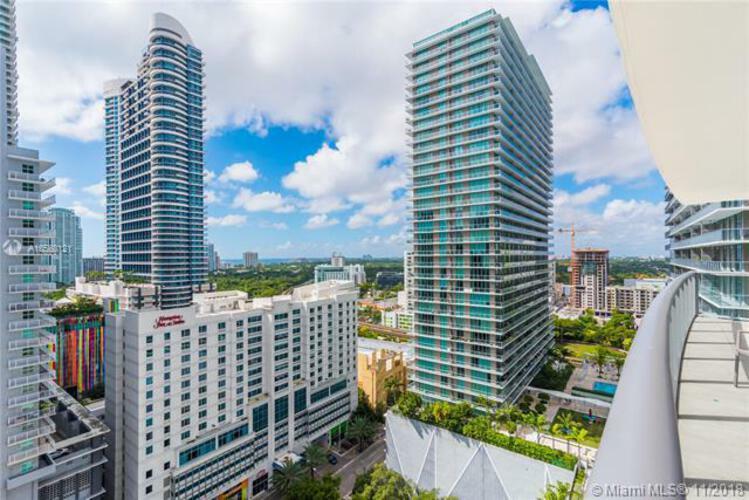 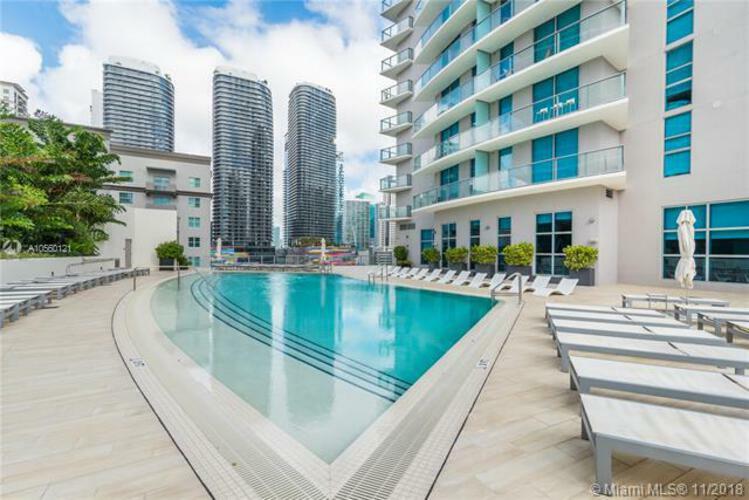 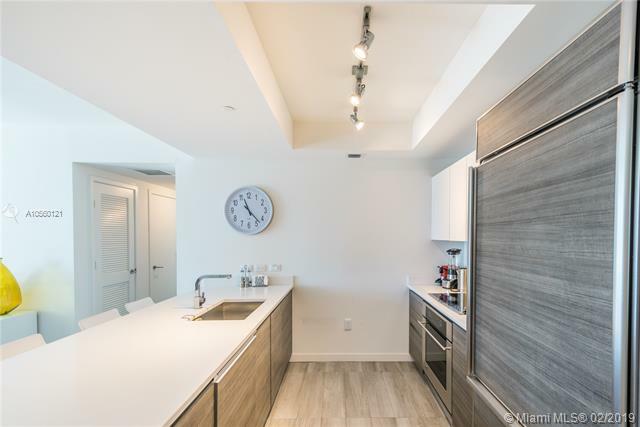 Astounding 2BD/2BA condo located in Brickell's amazing Millecento development! 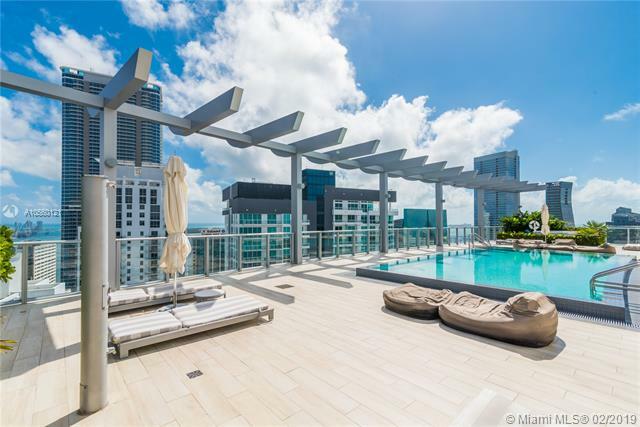 This fully furnished residence features upgraded European designer cabinetry, imported stone countertops and mesmerizing skyline and bay views from your very own private balcony. Millecento's deluxe amenities includes two swimming pools including a rooftop pool w/sundeck, fitness center, lounge, business center, 24 hr secure lobby and valet parking. Located in one of the most focal points in one of Miami's most bustling, cosmopolitan enclaves with easy access to upscale shopping, dining, transportation, and world class entertainment. 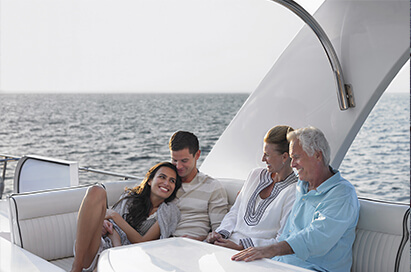 Make it yours today!